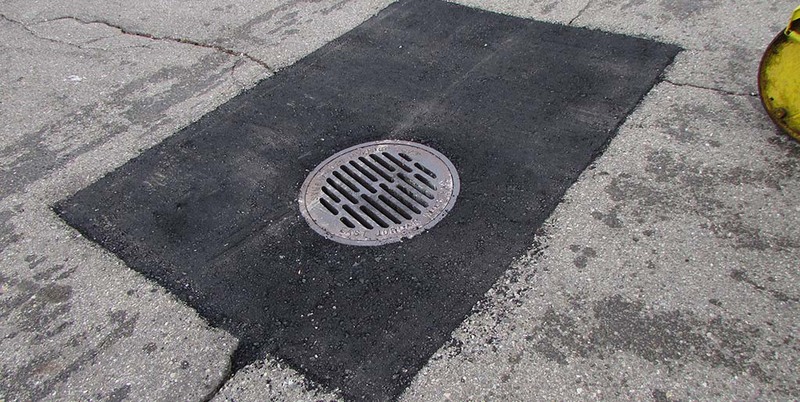 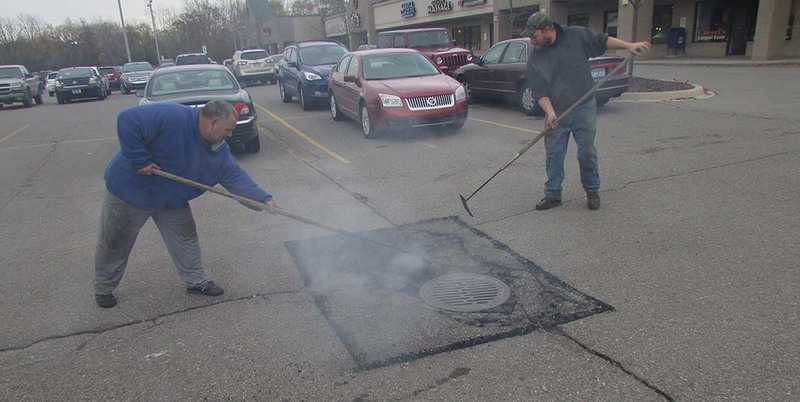 Radiant Asphalt | Radiant Asphalt has been providing Metro Detroit with asphalt repair and maintenance services for nearly twenty years. 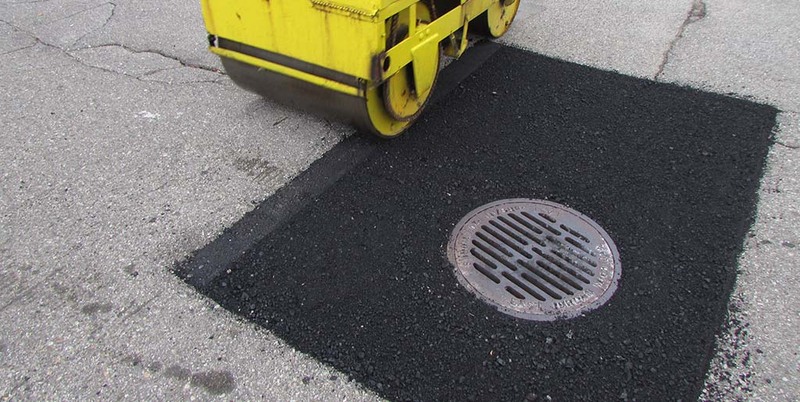 We specialize in the repair utilizing an Infrared Asphalt Heating Process. 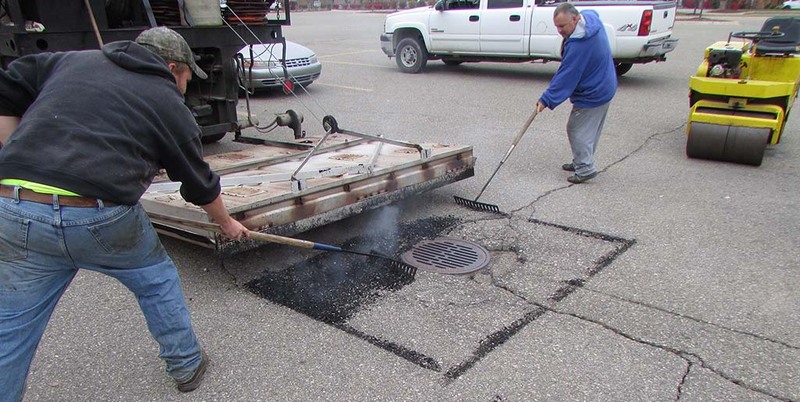 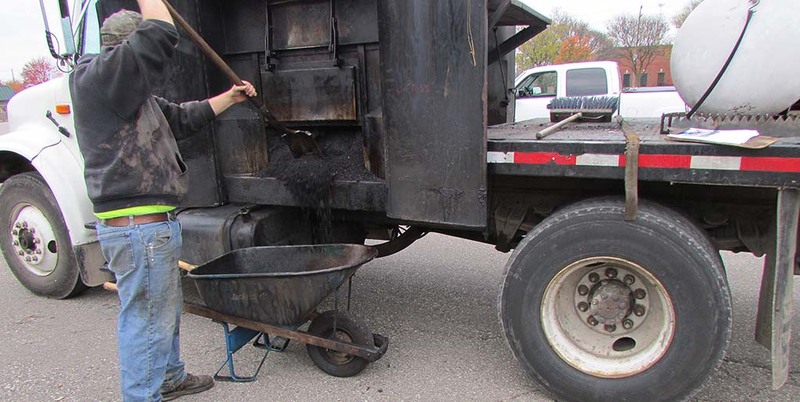 Radiant Asphalt is always ready to serve Metro Detroit with all of its ashpalt maintenance needs. 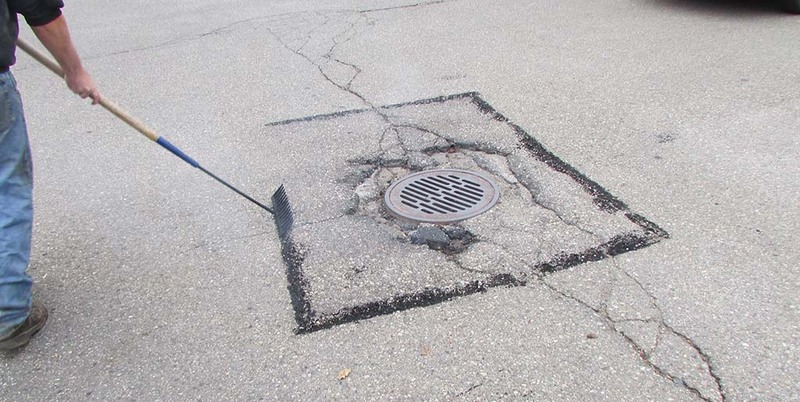 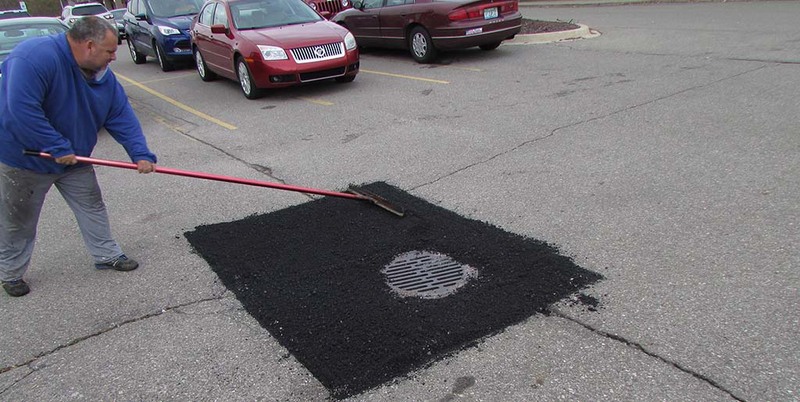 Keeping your paved parking or drive areas free from cracks and potholes is key to keeping them lasting longer. 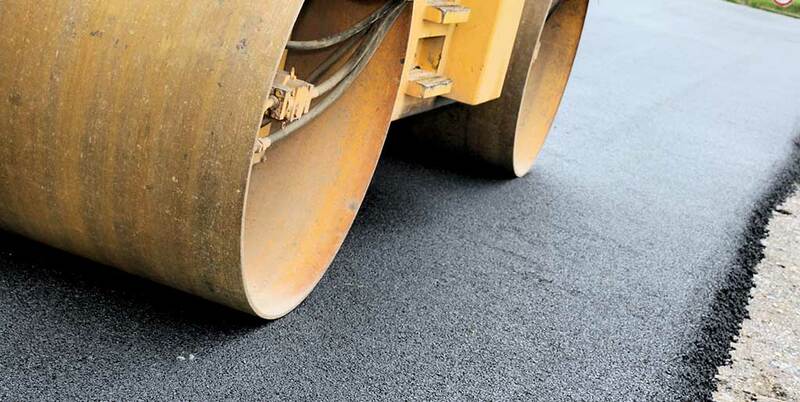 From minor crack fill to radiant heat spot repair, Radiant Asphalt is here to help you keep your home or business looking it's very best. 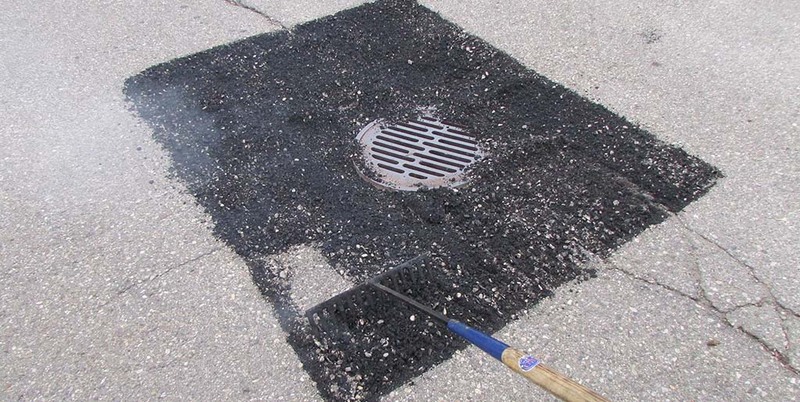 Send us a message, let us know how we can help you! 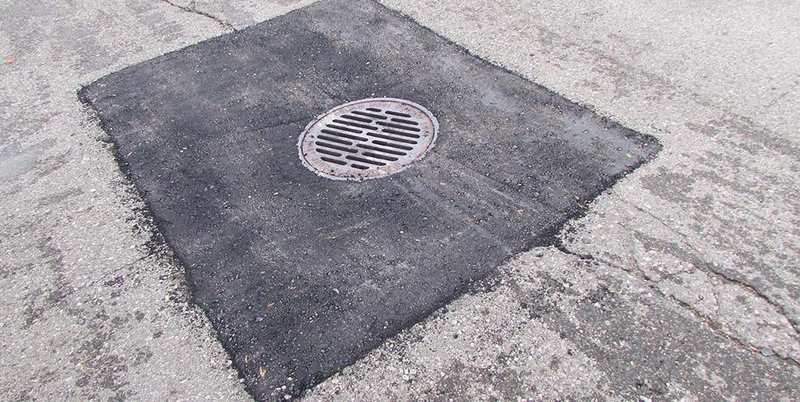 8635 Chubb Road, Northville, MI 48167 | Phone: 248-305-8820 | Fax: 248-305-8860 | © 2019 Radiant Asphalt Inc.